Take an insider look at Pierce's facilities. An overview of our organization and products. 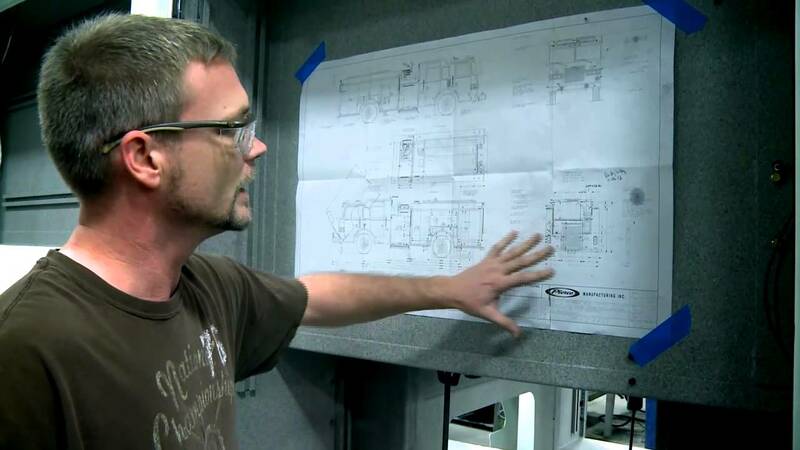 Learn about all of the effort and dedication that goes on behind the scenes at Pierce, assuring that designs meet the rigid standards set by customers. There's nothing else like it, it's the final stop before arriving in the fire house. Only Pierce uses 13" frame rails for custom chassis to give you the most sturdy and reliable ride possible. 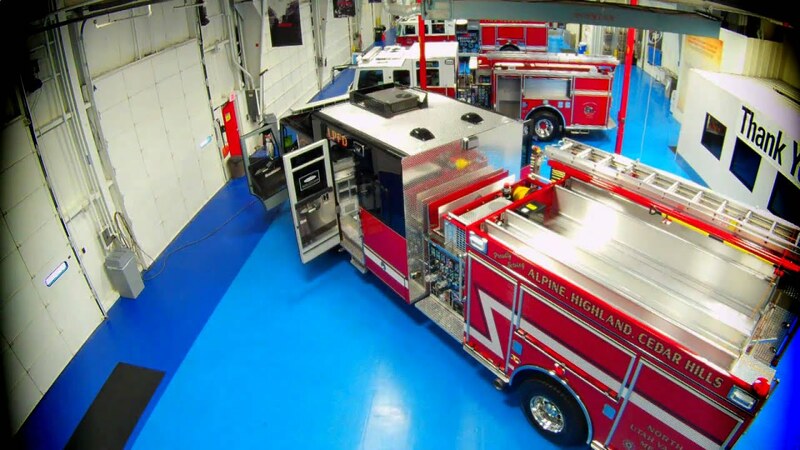 Pierce only uses the highest quality materials to build your apparatus. 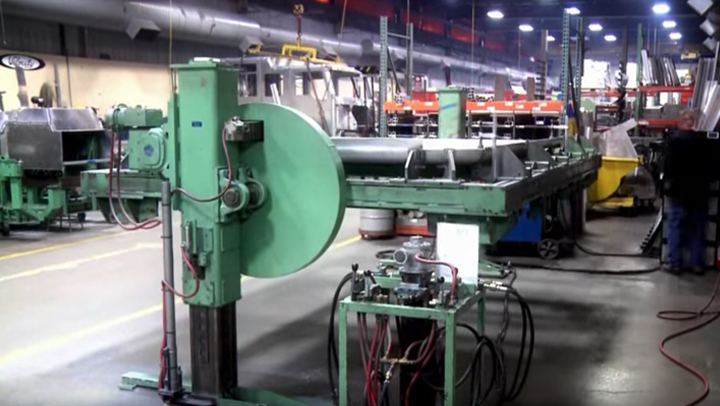 See where bar and sheet stock arrive at the Pierce plant and begin fabrication into parts. Paying attention to every detail is something Pierce strongly believes in. 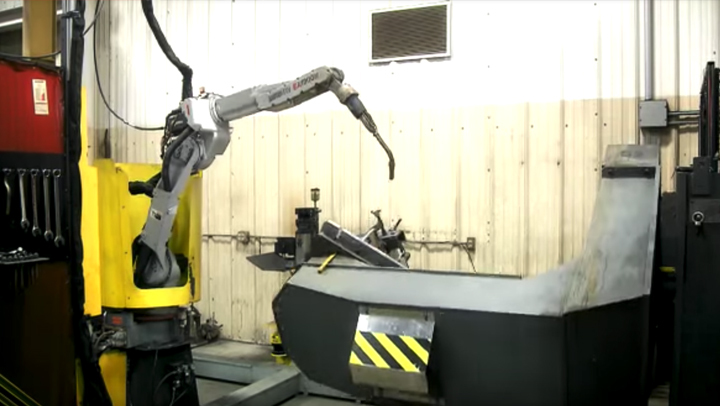 Watch how human passion combined with robot labor weld your truck. 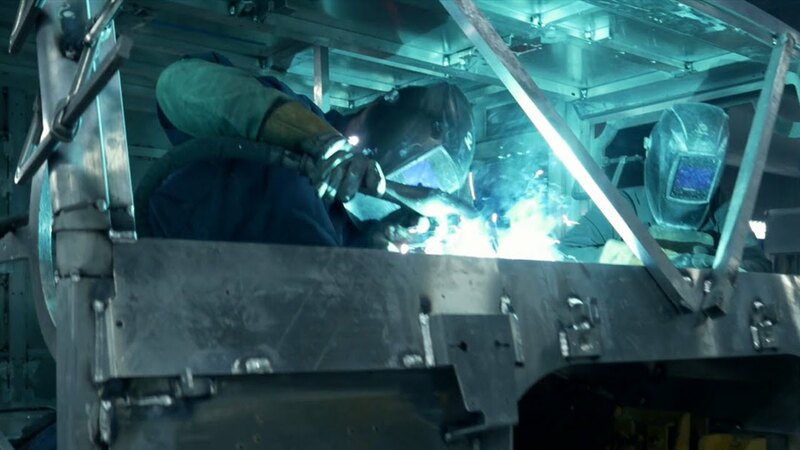 High quality welding starts from the engine tunnel out. Piece by piece, each step in the Pierce process has a purpose. 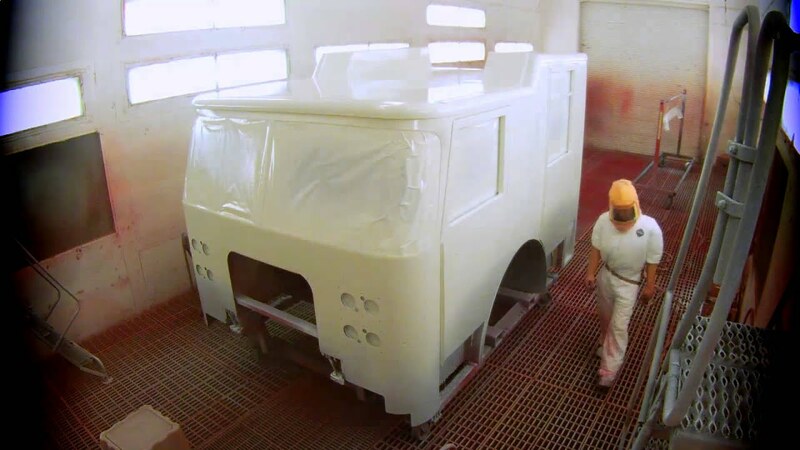 Experience a fast forward view of a Pierce custom cab being built. 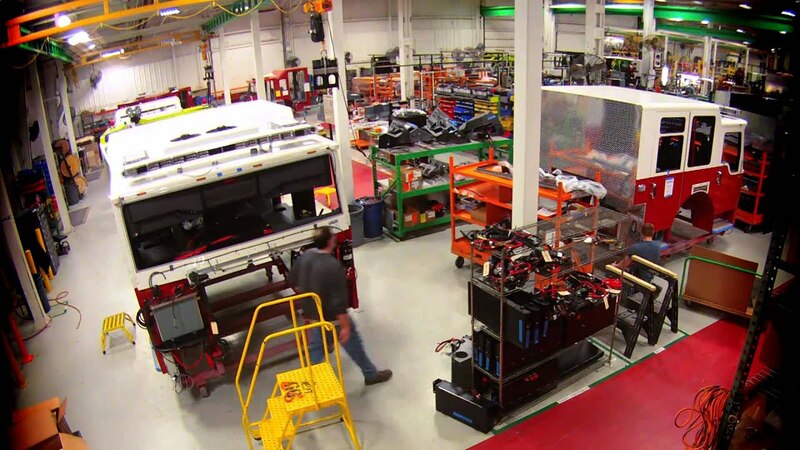 Get a swift look of a Pierce cab being assembled together. The customer gets what the customer wants. 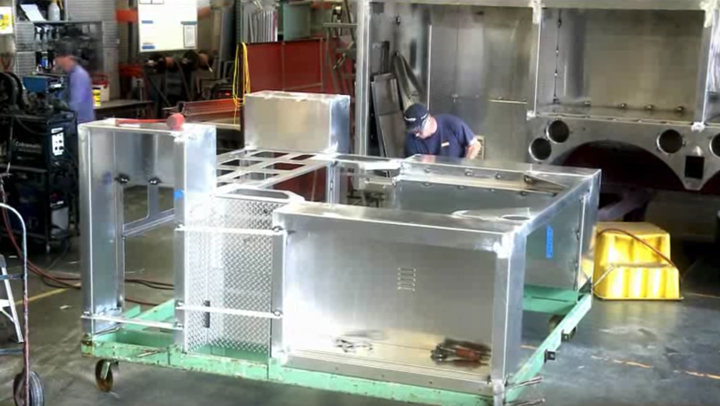 Body panels come together to create compartments, tool boards, shelf tracks, and other custom options. Once the body is assembled, it still requires lighting, doors, and electrical work. 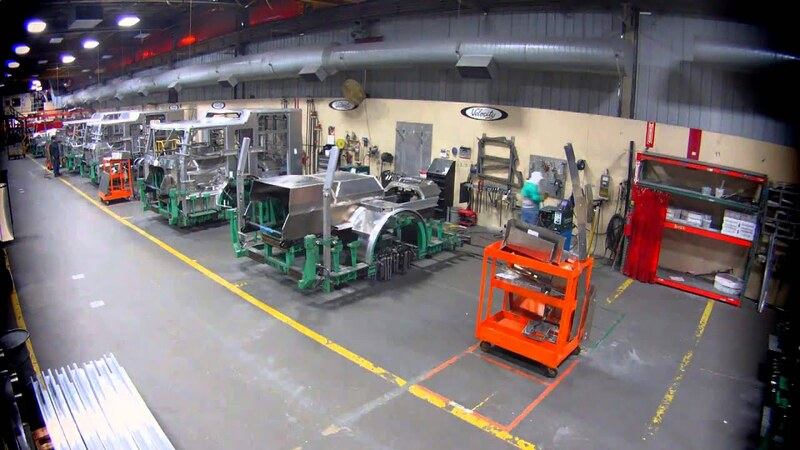 See what goes into the body before it is mounted to the chassis. Take a fast tour through the body line. From the harnessing within the frame rails to the dropping of the engine. 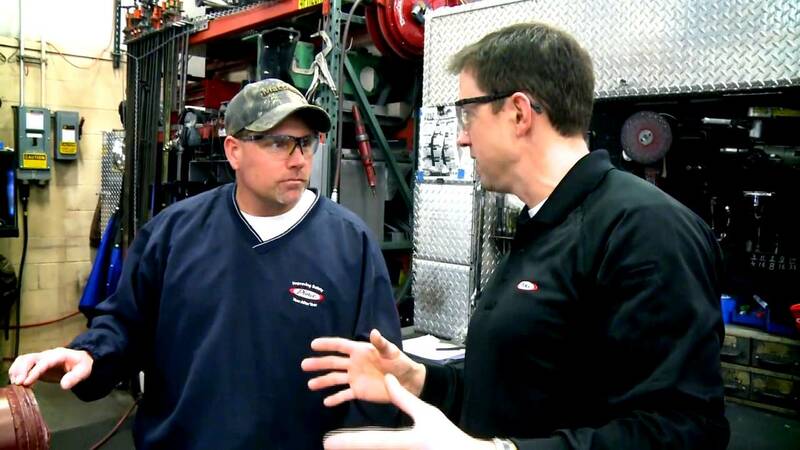 Experience the details of engine and chassis prep. 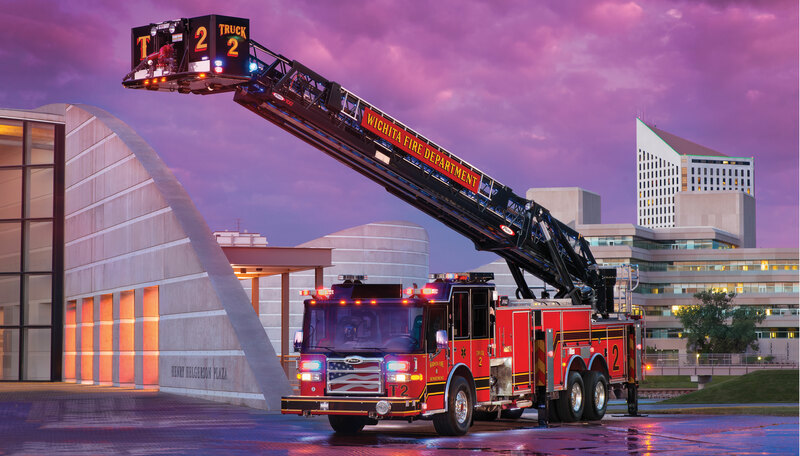 For improved ride handling firefighters turn to TAK-4® now more than ever. 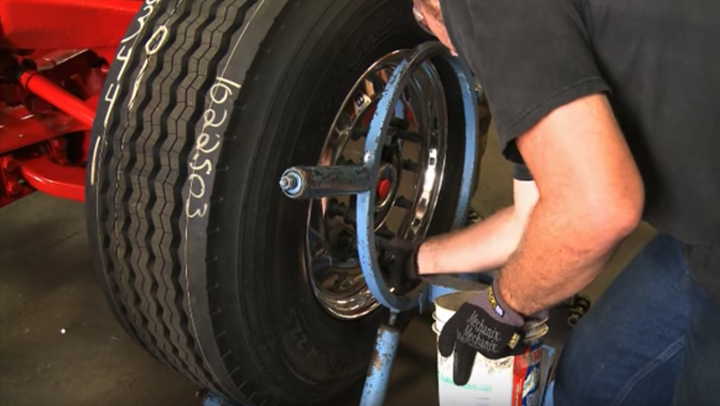 Take a look at what goes into building this suspension system. 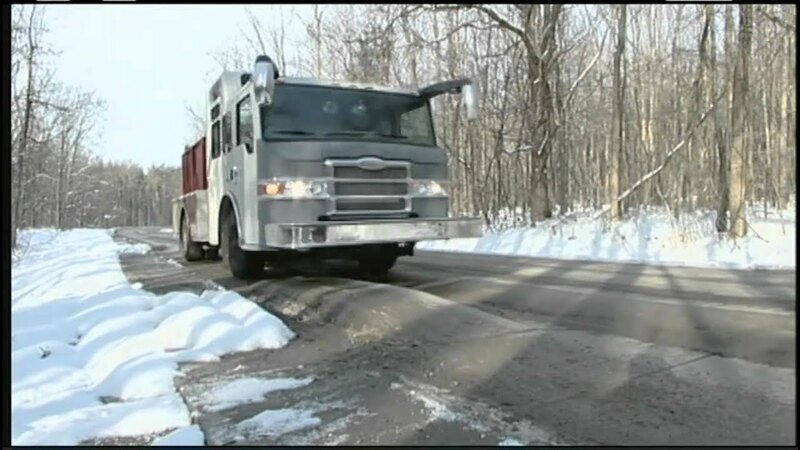 Take a quick tour of a Pierce chassis build. 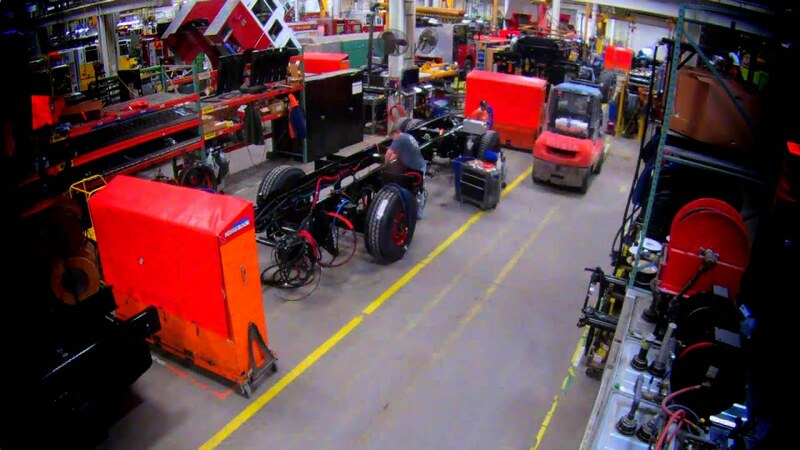 Learn more about our IPP plant in Appleton, WI. 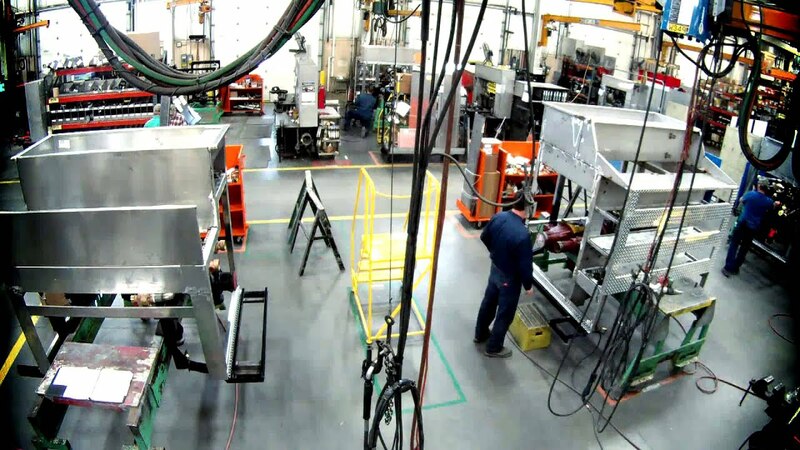 Take a quick tour of the pump assembly process. Curious how we assemble our 100' ladders? 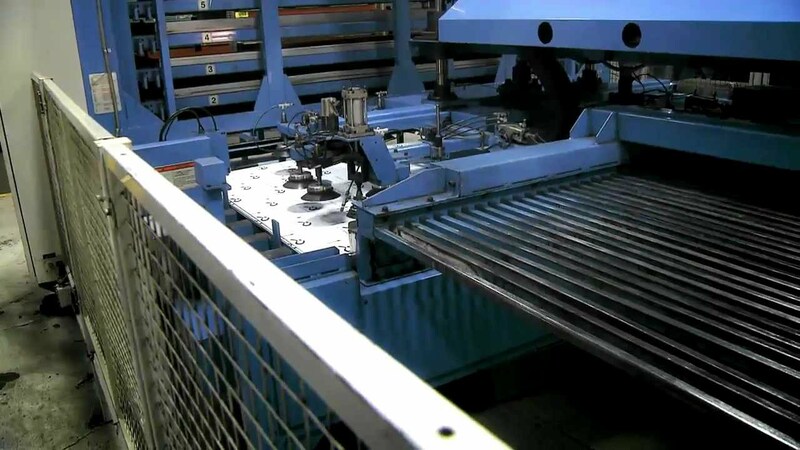 Watch the assembly process. 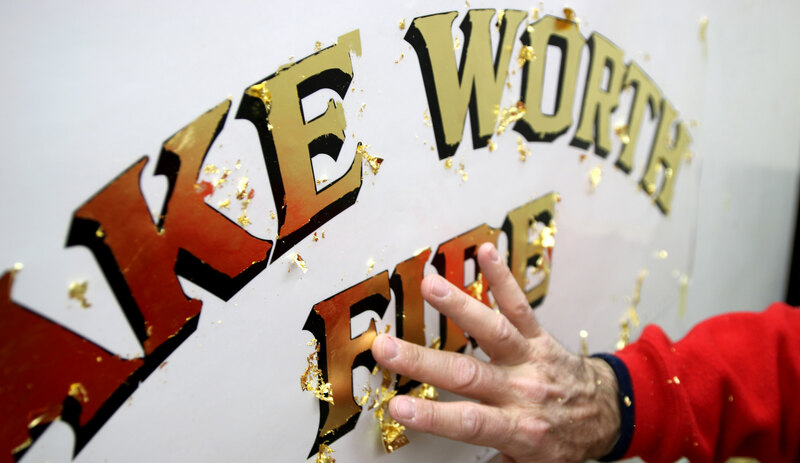 Find out how each fire truck gets its unique graphics. 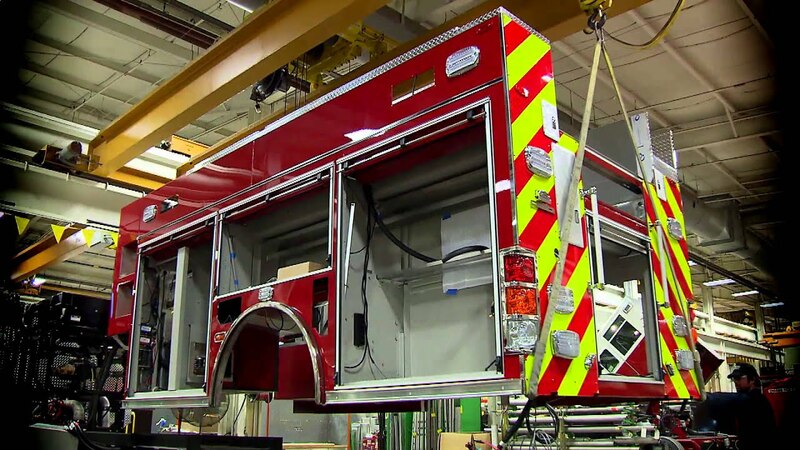 Take a tour and learn how a Pierce fire truck gets its color.